Juhldal PSO Shampo No. 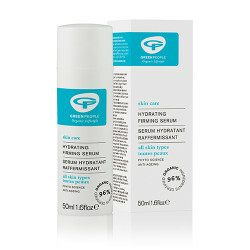 4 - 100 ml. GreenPeople Børneshampoo Lavendel - 200 ml. 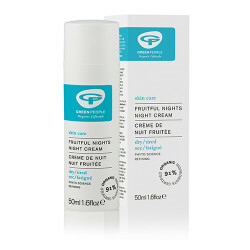 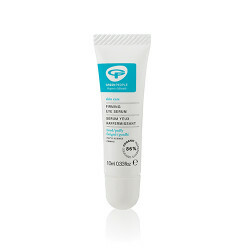 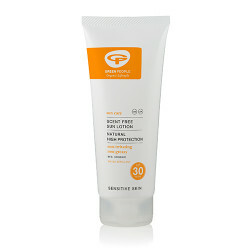 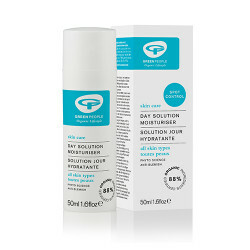 GreenPeople Day solution dagcreme SPF 15 - 50 ml. 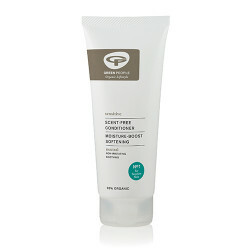 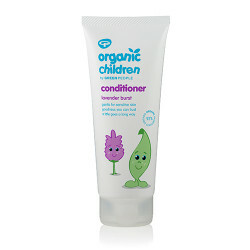 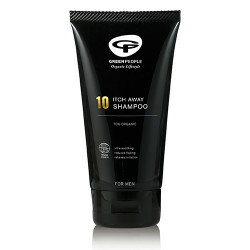 GreenPeople Styling gel quinoa & avocado - 100 ml. 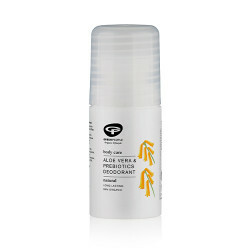 Hand & bodylotion quinoa & calendula - 200 ml. 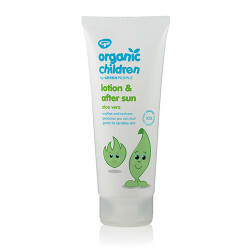 GreenPeople fugtgivende Aftersun lotion - 100 ml. 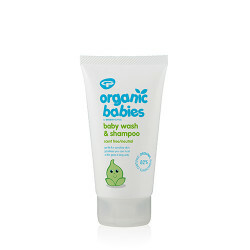 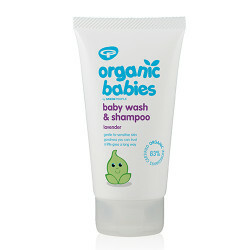 GreenPeople Babysalve med kamille - 40 ml. 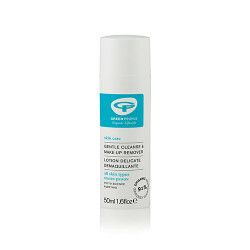 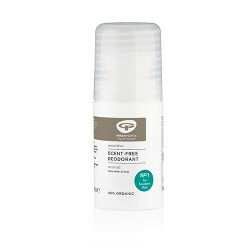 GreenPeople OY Cover & Clear Coverstick - 30 ml. 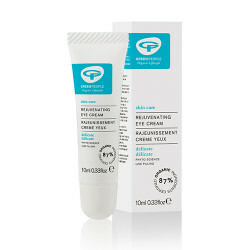 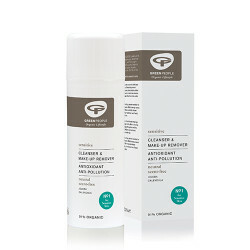 GreenPeople Balsam intensive repair - 200 ml. 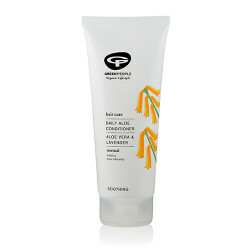 GreenPeople Balsam med Aloe Vera - 200 ml. 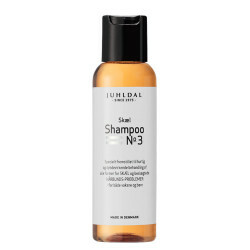 Juhldal Skælshampoo no.3 - 100 ml. 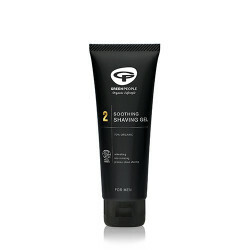 GreenPeople Day solution dagcreme - 50 ml. 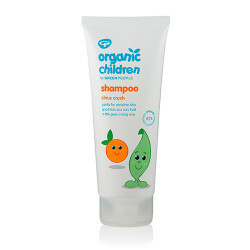 GreenPeople Børneshampoo med Citrus - 200 ml. 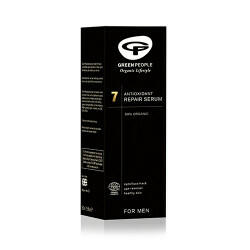 GreenPeople Ansigtsolie - 30 ml. 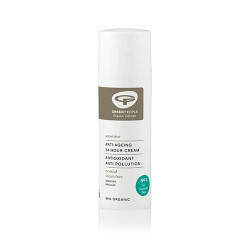 GreenPeople Ansigts gel og toner - 50 ml. 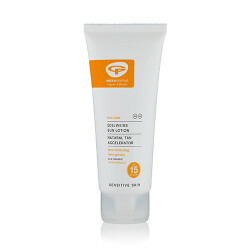 GreenPeople Solcreme faktor 15 - 200 ml.